HomeMicroslicer Pro Cheese Grater, Lemon Zester Wide Body Micro Blade! 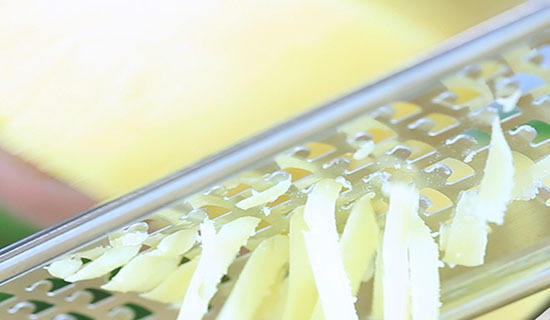 Microslicer Pro Cheese Grater, Lemon Zester Wide Body Micro Blade! Or 4 x $4 easy payments interest free with Afterpay. 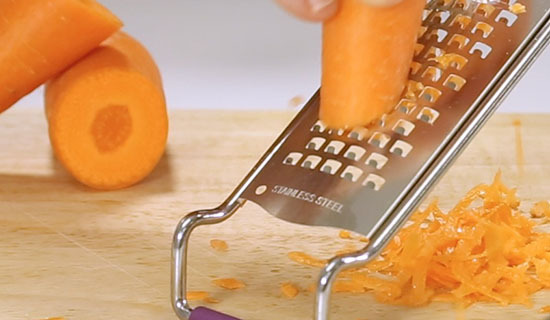 Zest and grate with ease with the Microslicer Pro! 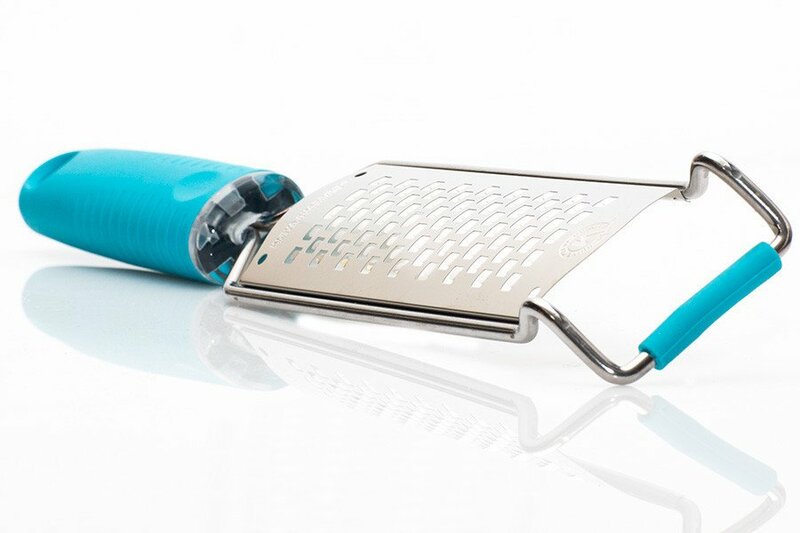 The wide body micro blade provides a large grating surface, perfect for cheese, salads and more! New and improved wide bodied grater, zester and slicer! 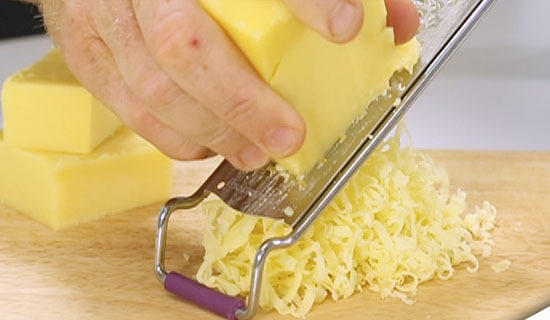 Stop struggling with the tedious job of grating and zesting, risking your fingers by using old, dangerous tools. The Micro Slicer Pro is the new and improved design, featuring fine, super sharp blade-like teeth. 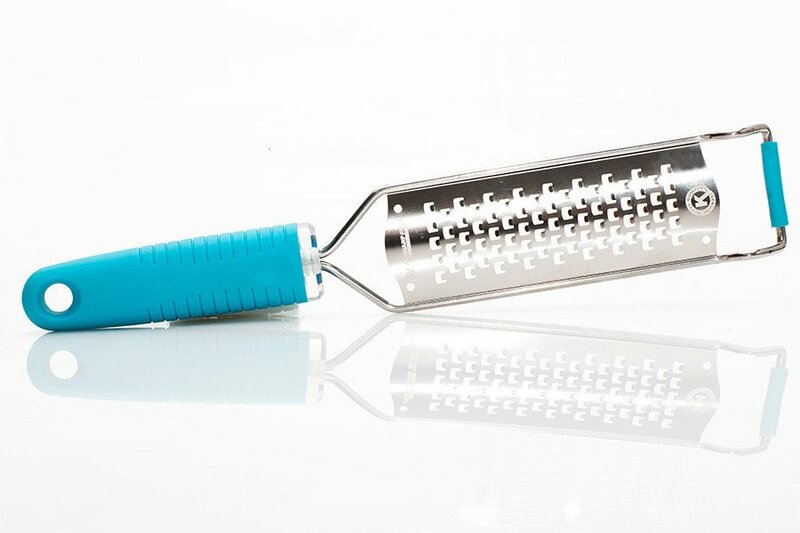 The larger grating surface allows for more efficient grating, and the unique, non-slip bowl rim hook locks on to keep it in place. The angled, soft body handle is so comfortable to hold, you can use it all day. Don’t ruining your food with blunt, bulky, old fashioned graters. 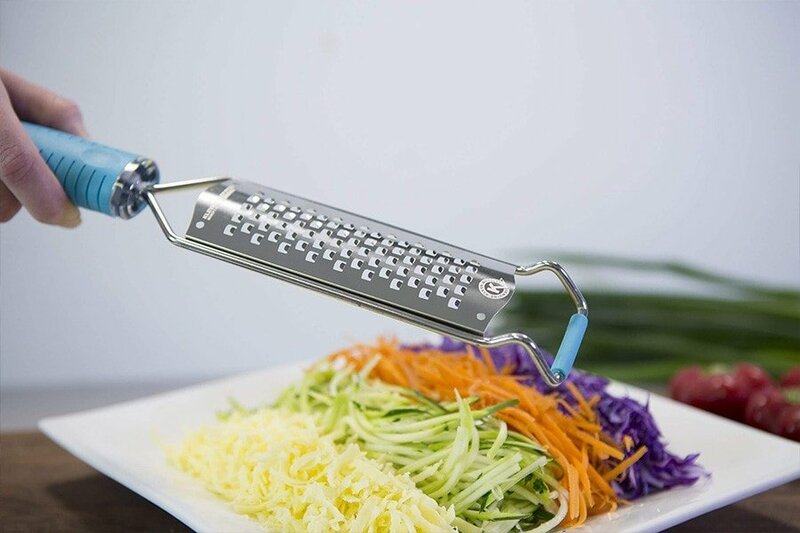 With the Micro Slicer Pro’s sophisticated etching process, the razor sharp cutting action provides visually appealing food for your plate, toppings for pizzas, stir-fries, salads and more. 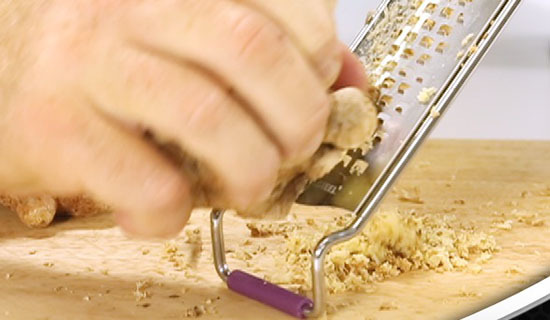 Use it for grating nutmeg, ginger, garlic, soft and hard cheese like parmesan and pecorino, zesting and peeling fruit like lemons and limes, shredding coconut and coconut for baking, and so much more. Look for the genuine Kleva quality seal, and you’ll know it’s real. All KLEVA products are backed with a manufacturers warranty and go through stringent quality assurance tests to ensure they live up to the high standard that KLEVA is renowned for.